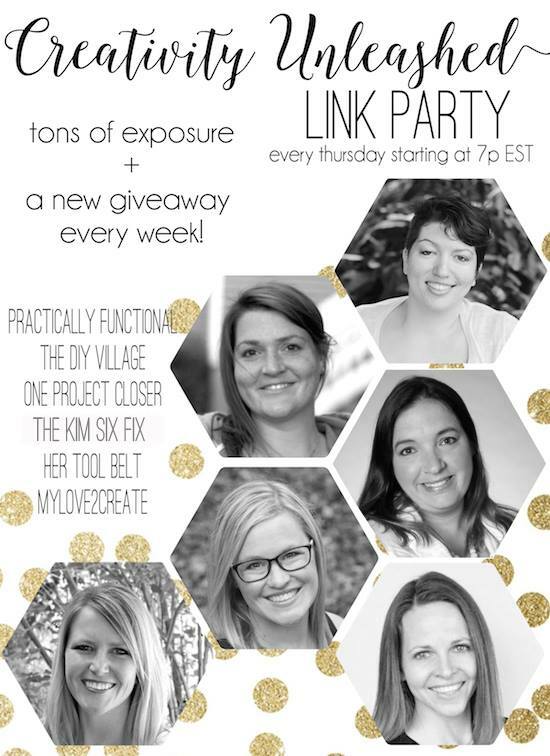 Welcome back this week to another fun link party! I love seeing your projects and recipes, thank you so much for joining! 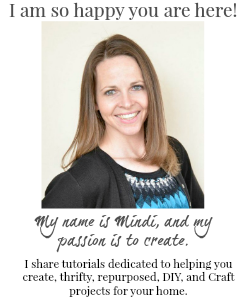 This week I am featuring the amazing Lindi from Love Create Celebrate! 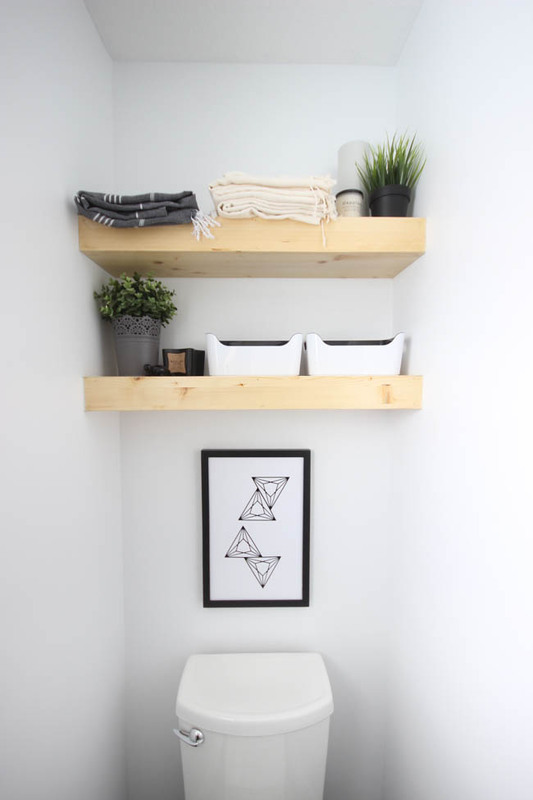 Lindi shows How to build your own Floating Shelves, and trust me you are going to want to make some, they are awesome! Thanks for my pokeball feature! 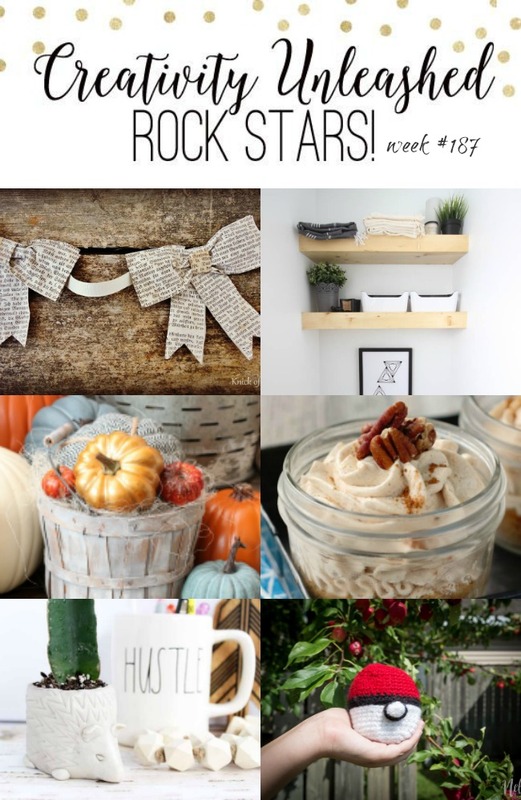 But is it just me or you're missing the links back to each rock star's blog? Thanks! It is awesome Natalie! We changed our features. 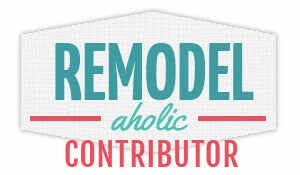 You need to click on the other blogs hosting to see which one featured your project. One of them will have a link back to you! I hope that clears it up! Thanks for linking up!